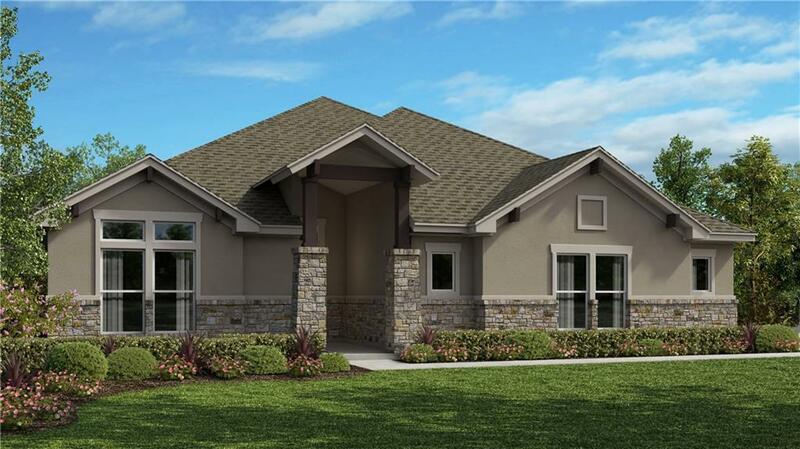 The beautiful Caporina floorplan boasts 4 bedrooms, 3 full baths, study, a formal dining and 3-car garage. Situated on just over an acre homesite, this home features decorative tile floors throughout the main areas, upgraded granite countertops, beautiful tile backsplash with upgraded cabinets. 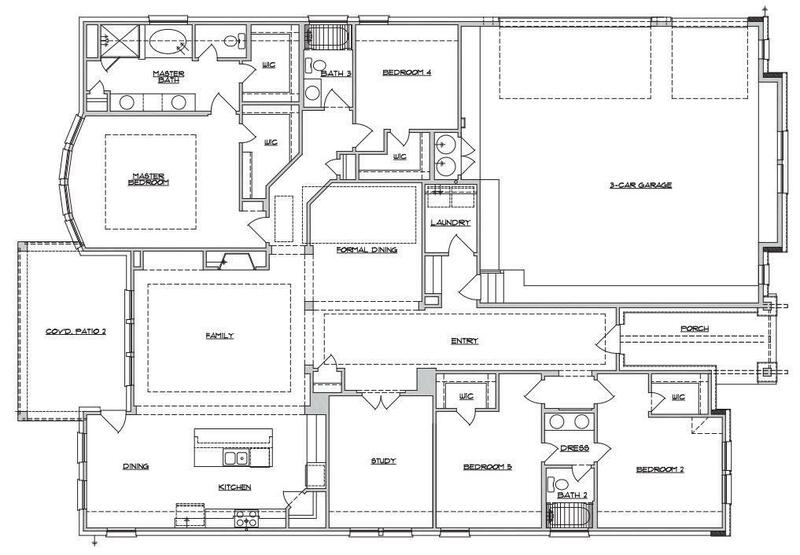 This open concept floorplan features a fireplace in the family. Enjoy evenings or an afternoon BBQ on the extended patio.